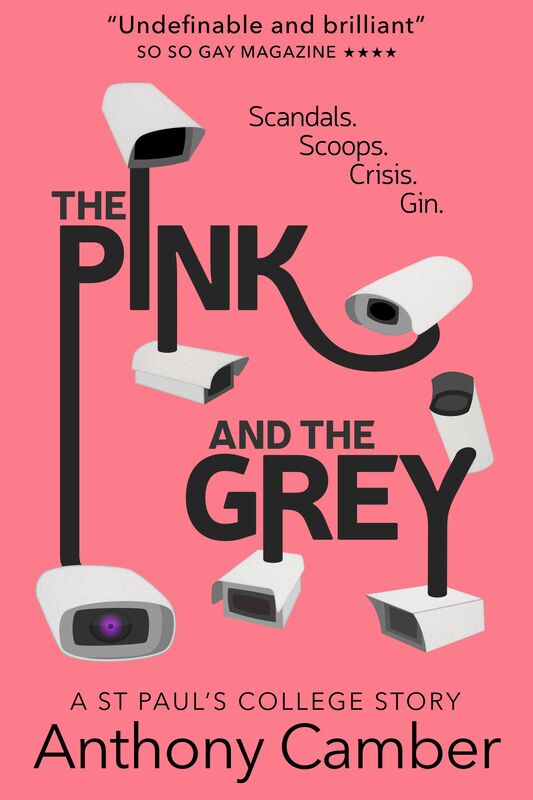 Part college farce, part espionage caper, The Pink and the Grey is like PG Wodehouse with surveillance cameras. It’s a quirky, smart town-meets-gown thriller about watching the watchers and righting wrongs, and features an all-boy girl band, a more famous foursome from the 1960s, an unlikely team of hackers, and several thousand buckets. In St Paul’s College, Cambridge, academic Spencer (with a PhD in light scandal and gin) is slapped with an ultimatum from the Master: top up the college coffers or else. Across the city, rookie reporter Conor — yearning for a juicy obituary — encounters a stranger with a scoop that could be his big break. As long as his editor never finds out. When Spencer and Conor’s paths collide, the two men agree to help each other. But somewhere in St Paul’s, under college cameras that see and record everything, the snows are falling… and if the men’s plan fails, St Paul’s is doomed.